The Egyptian embassy in Australia has received the last of four pieces of an ancient relief that had been smuggled out of Egypt in the 1990s. Shanan Abdel-Gawad, supervisor-general of the Antiquities Repatriation Department at the antiquities ministry, said that the relief had been on the Interpol Red Notice since 1995 when the Ministry of Antiquities discovered its disappearance. 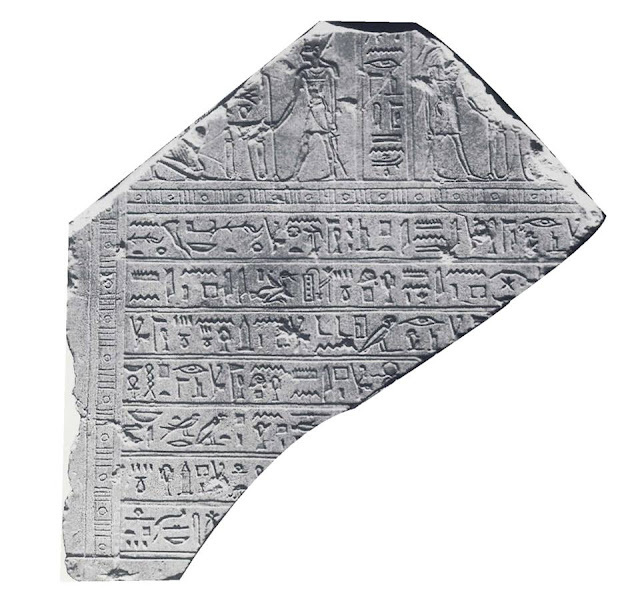 Abdel-Gawad says that the relief was initially discovered in four parts during excavations carried out by an Italian mission in El-Assasif necropolis on Luxor’s West Bank between 1976 and 1988. In 1995, he explains, the ministry discovered its disappearance while carrying out an inventory at Al-Gorna’s antiquities storehouse. Three of the relief's pieces were repatriated from Switzerland in 2017, and the fourth was found at Macquarie Museum in Australia. Abdel-Gawad said that the relief will be restored and put on display for the first time at the Egyptian Museum in Tahrir. The relief is carved of stone and belonged to a top official called Seshen Nefertum.